Photo Tour - Tactical Solutions Institute, Inc. in Northwest New Mexico. 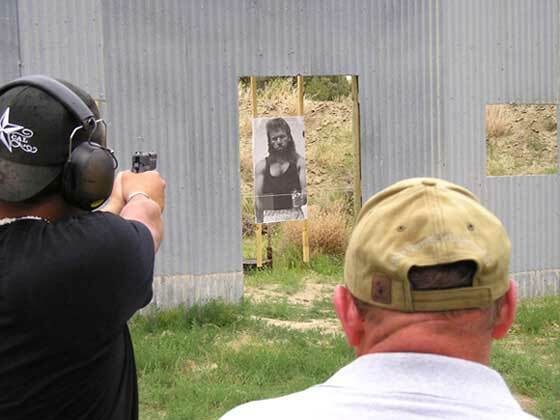 Concealed carry and defensive handgun training. Click to scroll through photos.